Our international volunteers are the heart of FIMRC; without them we could never provide the level of individualized care and heartfelt community interaction we maintain at our clinic sites. Please consider a short-term or long-term mission to any of our participating clinic sites! We have many different types of international volunteer programs that can fit your needs, availability and skill level. Check them out below! 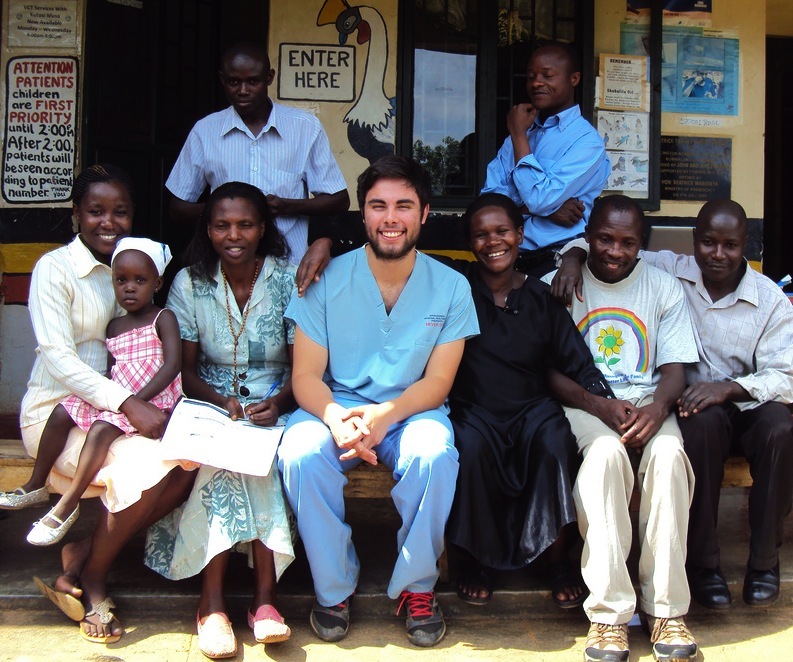 The Global Health Volunteer Program is our flagship international volunteer program! It is a flexible, year-round volunteer experience that hosts volunteers of all ages and skill levels. The program can last anywhere from one to twelve weeks, and you pick your own arrival and departure dates! The Summer International Health Fellowship (SIHF) is a four- or eight-week immersion and service program designed for students. The program provides an intensive daily clinical experience while integrating participants as part of an underserved community. The Global Health Nursing Fellowship (GHNF) is a program for recent graduates and nursing professionals alike looking for an immersive experience into rural healthcare. Each fellowship is tailored to the participant’s experience, interests, and educational goals. As a Fellow, participants will gain exposure to international healthcare services, continue to improve upon nursing skills and abilities, as well as gain experience in providing culturally sensitive care to children and their families. 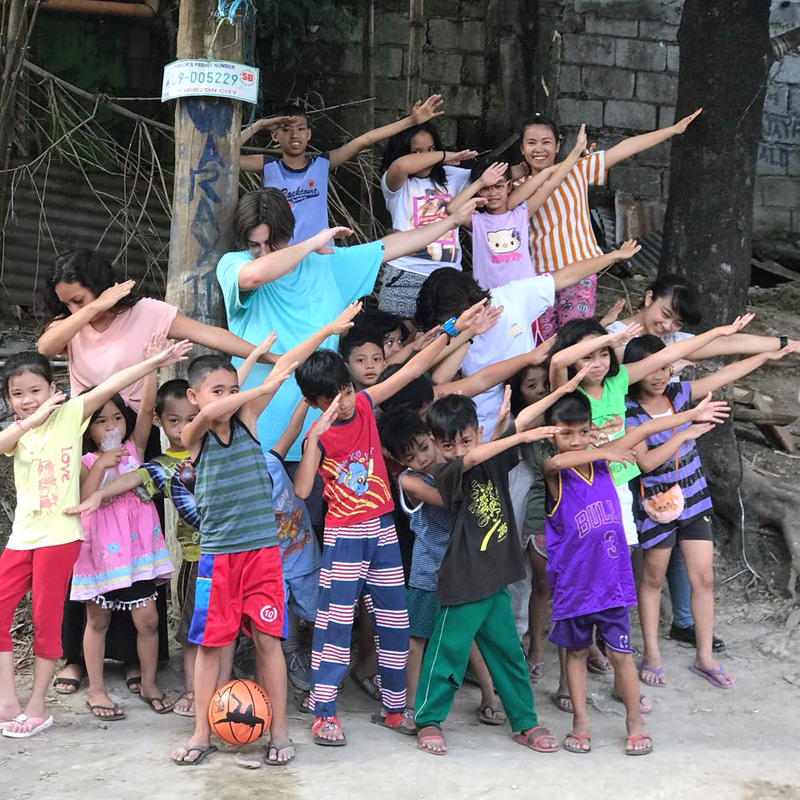 Our Comparative Health Immersion Rotation Program (CHIRP) is a program for medical students and residents alike - your experience is tailored to your level of experience and the requirements of your school or rotation program. The program provides exposure to clinical activities and preventative health initiatives, but varies depending on the main health issues and program structure in-country. The Student Adventure Program is a 2-week experience designed exclusively for high school students. The program provides an exciting mix of clinical observation, public health work, community projects as well as organized group trips. Are you an MPH student looking to fill a practicum requirement? We love to work with graduate students to fulfill academic requirements while also making a tangible contribution! Our team works one-on-one with students and institutions to arrange rotations according to the specific requirements of each academic program. The FIMRC Internship Program provides the most driven individuals with an opportunity to gain hands-on experience developing innovative and sustainable solutions to a variety of global health challenges. Two types of internships are offered based on length of stay. FIMRC Ambassadors commit to 3 to 6 months on site and FIMRC Fellows commit to 7 months to 1 year (or more!) on site. Are you a faculty member, academic advisor, or group leader searching for a customizable international experience? FIMRC's flexibility and year round operations afford our partners the opportunity to develop unique individual, faculty led, and group travel experiences.